Welcome to the first e-Bulletin for 2014 and a Happy New Year to you all. Well we are back on deck and open for business and ready to tackle the many exciting challenges that lie ahead this coming year. The Sunshine Coast is a region of stunning natural beauty where people live, work and play against one of the most amazing natural backdrops found anywhere on earth. This summer SCEC is running a photo competition exploring the relation between our community and our environment. We are inviting all budding amateur photographers to enter this competition celebrating the natural beauty and wonderful community that is the Sunshine Coast. Entries are open from 16 December 2013 to 26 January 2014 and must be submitted online The winners in each category will take home a brand new digital camera provide by Fujifilm Australia. Follow us on facebook to receive ongoing updates about conservation issues on the Sunshine Coast and throughout Australia, sustainability stories from around the world and all other things green and inspiring. SCEC is funded by the generous donations from people like you. Please support the work we do and help us preserve the environment we love. SCEC campaigns for environmental protection cover four strategic areas protecting nature, good government, green economy, sustainable communities. 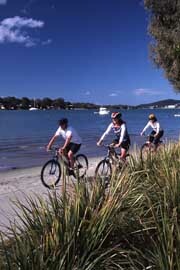 A transport vision for the Coast? If one of the most populated cities in the world can integrate cycling into its streets creating safe cycle ways..Read online. 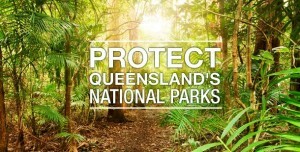 NPAQ calls on the QLD Government to: Remove cattle grazing from Queensland National Parks, Protect National Parks from high impact recreation, Prohibit resort construction ..Read online. 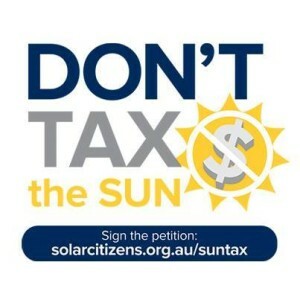 Solar Citizens has launched a petition to push back against a new proposal floated by the Australian Energy Market Commission to hit every solar home with a fee or tariff.. Read online. Thank you for your support of our organisation whether through membership..Read online. 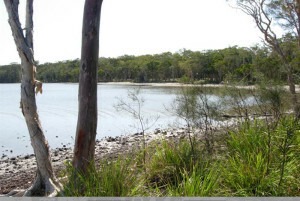 Appeal to block Moreton Bay Regional Council's West Petrie Bypass Read online. 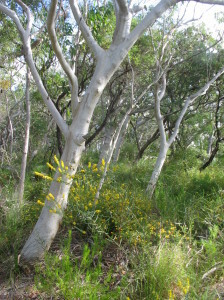 This week more legislative rollbacks necessary to protect an increasingly fragile environment have been pushed through state Parliament.Read online. Submissions & hearings have been held into the Nature Conservation and Other Legislation Amendment Bill (No. 2) 2013. The Nature Conservation Act (NCA) is ..Read online. Cockatoo Coal has applied for a mining lease and environmental authority for their Baralaba extension project. This is a 3-million-metric-tons-per-annum (mtpa), open cut mine near Moura in the Bowen Basin. Read the public notice here. Objection period closes on January 16. 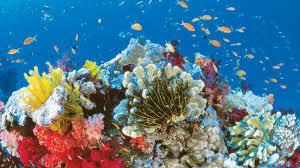 The Federal Government has released a draft Strategic Assessment for the Great Barrier Reef. The Strategic Assessment is important because, once finalised, it could ultimately remove the need for project by project assessment and approval by the Federal Government for developments impacting upon the Reef. It will also inform the Great Barrier Reef Long Term Sustainability Plan which aims to plan the management of the Reef to 2050.To make a submission or to find out more, see here. The Federal and State Governments are in the early stages of developing a Long-Term Sustainability Plan for the Great Barrier Reef World Heritage Area .The Plan will be informed by the outcomes of a strategic assessment of the Reef currently undergoing public notification and comment. 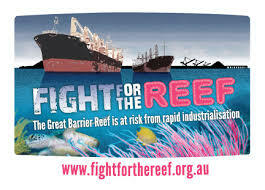 The final Plan is supposed to guide the protection and management of the Reef to 2050. The plan is yet to be developed but anyone can comment on what the key elements/format of the plan should address. Comments are due by 31 January 2014. For more information see here. 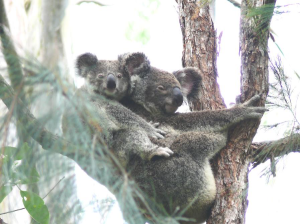 The Australian Government's draft referral guidelines for the koala are now open for public comment until 7 February 2014. The Australian Government developed the draft EPBC Act referral guidelines for the koala to provide further guidance to proponents regarding whether an action is likely to require referral to the Department due to impacts on koalas. The draft guidelines can be accessed from the Department’s website here. 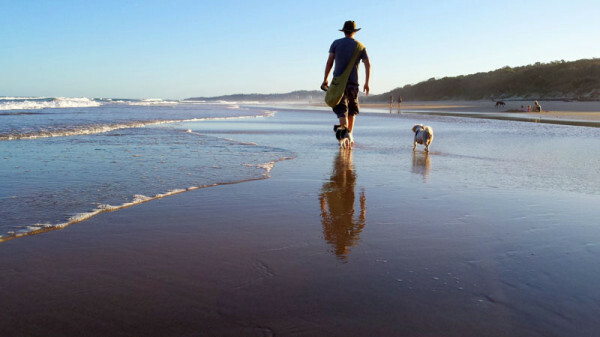 The draft Cape York Regional Plan was released for public consultation on 25 November 2013. The Plan is set to be one of the State Government’s new ‘regional plans’ which sets out strategic, long-term land use for the area. Comments close on the draft plan by 25 March 2014. Click here for more information on the plan and how to make a submission if you are interested. Other events in our region? Farmers' Markets are the best source of fresh local produce 'from paddock to plate'. Visit a webpage here on where to find a produce market near you and how to support Aussie farmers. Find out what else is happening throughout the region on council's 'Whats Happening' page. "Wine 4 Good' set up to raise funds for not-for-profit environmental and community groups. WINE 4 GOOD brings to market select organic wine, with issue specific labels, to raise funds for not-for-profit environmental and community groups in Australia. Assist Wine 4 Good to raise funds to protect the Great Barrier Reef. To read more visit their website here. RATHER than being crazed killers as they are sometimes portrayed, bull sharks actively seek to avoid people, a researcher says. Jonathan Werry, of Ocean and Coast Research, who tracks the bull sharks' movement around south-east Queensland, including Sunshine Coast beaches, said, "If we were on their menu, there would be a lot more people being attacked." Read more.. The Environmental Defenders Office (Qld) (EDO Qld) were notified without warning that the Commonwealth Attorney-General had decided to immediately terminate direct funding for EDOs across Australia. Michelle Maloney, Chairperson of EDO Qld, said that the four-year funding agreement was terminated after only six months into the term. To read more and find out how you can support this organisation and the important work they do click here. Rhubarb and other simple green vegetables could be the source of materials for a new generation of batteries with the potential to transform energy systems... Read more..
China approved the construction of more than 100 million tonnes of new coal production capacity in 2013- six times more than a year earlier and equal to 10 per cent of U.S. annual usage- flying in the face of plans to tackle choking air pollution. Read more..